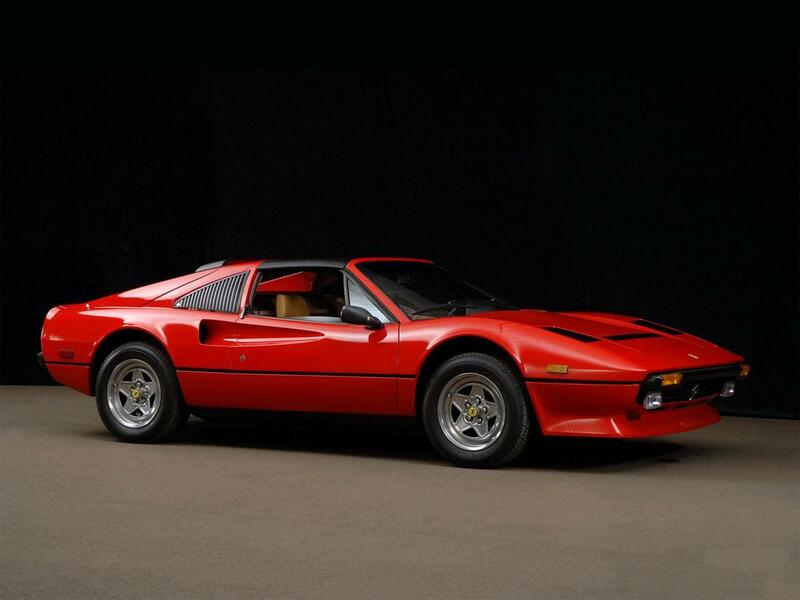 Used Ferrari 308: Then Next in Collectability? The Ferrari 308 is considered the most recognizable Ferrari ever produced, and quite possibly the most well-known car ever made. 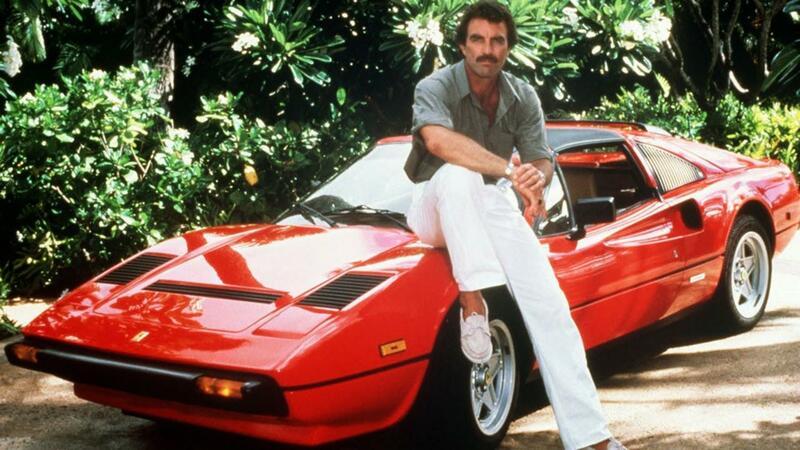 This iconic model was made famous by the popular 80s television series, “Magnum P.I.”, where the series’ lead, Thomas Magnum (Tom Selleck) drove the car while on his investigations for 8 straight seasons (The first one used for the series was a 1979 model–a 1979 308 was also used in the movie, The Cannonball Run, where Dean Martin and Sammy Davis Jr. are seen driving it as Catholic Priests). The Ferrari 308 is a V8 mid-engined, two-seater sports car manufactured from 1975 to 1985–replacing the Dino 246 in 1975 with an update to the 328 in 1985. The 308’s body was created by Pininfarina’s Leonardo Fioravanti, who was responsible for some of Ferrari’s most memorable designs ever (to name a few: the Dino, the Daytona, the 348, and the 512 Berlinetta Boxer). Amongst Ferrari connoisseurs, the 308 is thought to be one of the greatest used Ferrari models on the market, and is slated to be among the most collectible Ferraris available. Earlier versions of the 308’s are considered the most collectible, such as the fiberglass models (manufactured from 1975 to 1977 before they switched to steel bodies), and carbureted engines, which performed the best. The next most collectible 308’s are the Quattrovavole models–The biggest change being the four valves per cylinder (hence the name, “quattrovavole,” meaning “four valves” in Italian), only 3,790 of which were produced between 1982 and 1985. Many people today speak of the lack of speed and power that the Ferrari 308 displays, but the handling is second to none, and the styling is unforgettable. The 308 models are accepted and celebrated by Ferrari fanatics and critics alike, and you can overhear many owners saying their favorite thing is to sit and admire their 308 in the garage.